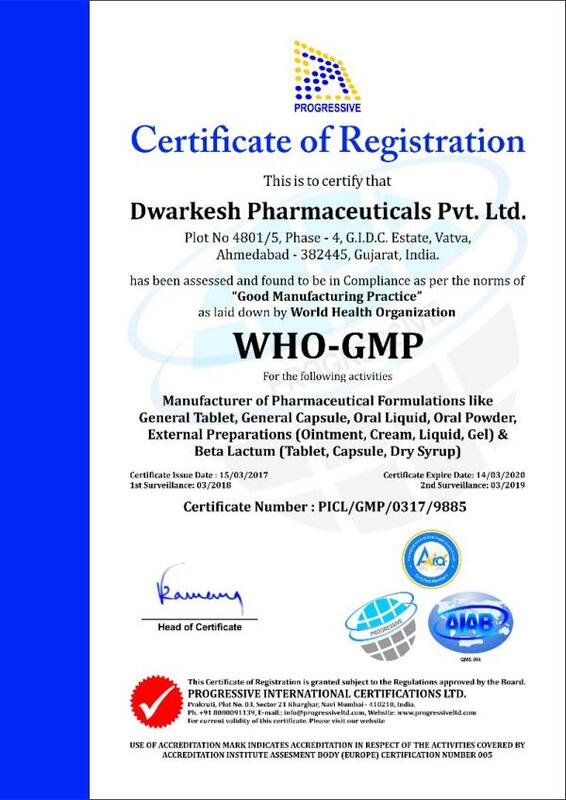 DWARKESH PHARMACEUTICALS PVT LTD We are the manufacturer of formulations like Allopathic, Nutraceuticals, Health Supplements, Soft Gels, Hormones and Ayurvedic products. 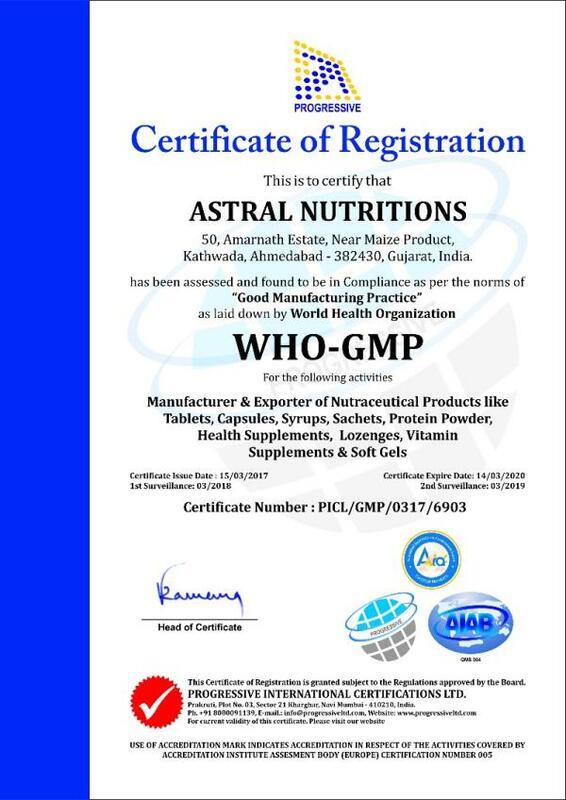 We have established Four Manufacturing Units and Specialized in Third Party Pharma Contract Manufacturing of all kinds of Pharma formulations. 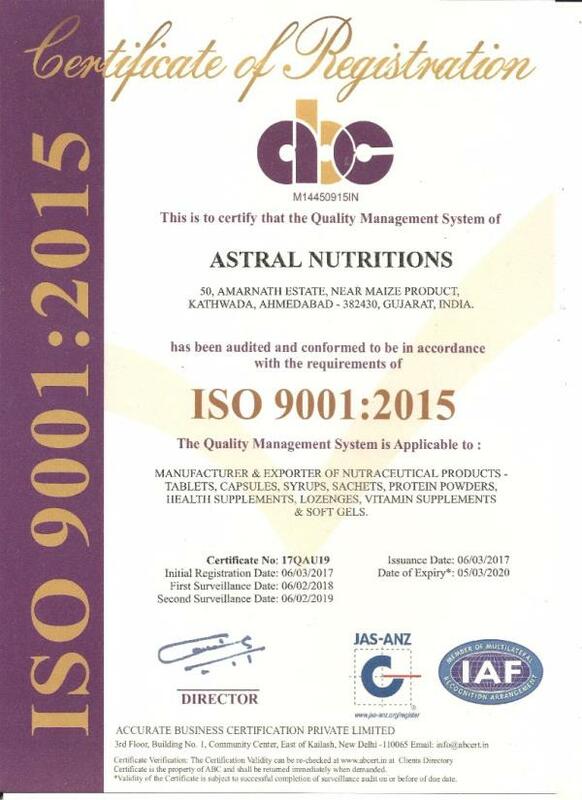 We have all required quality certifications, licenses & approvals. 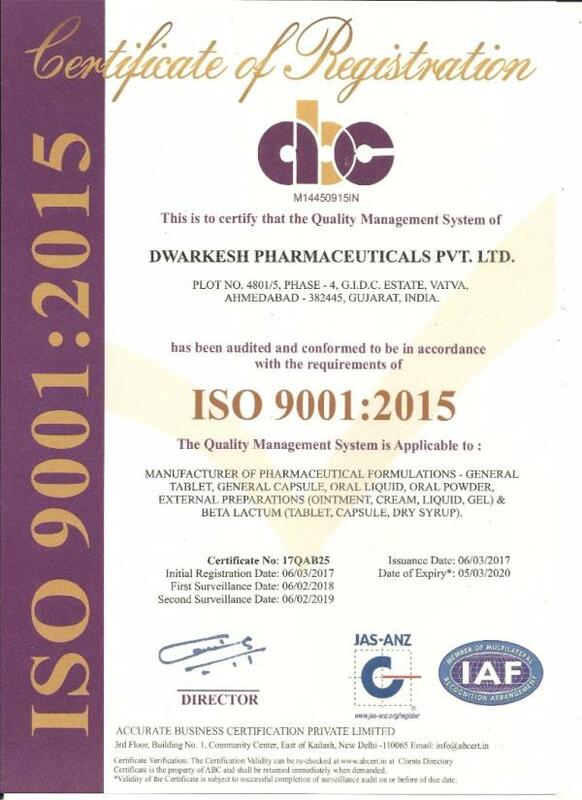 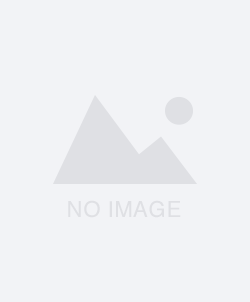 Dwarkesh Pharmaceuticals Pvt Ltd., Plot No 4801/5 Phase - 4, Behind Indogerman Tools GIDC Vatva, Pin Code - 382445 Gujarat . 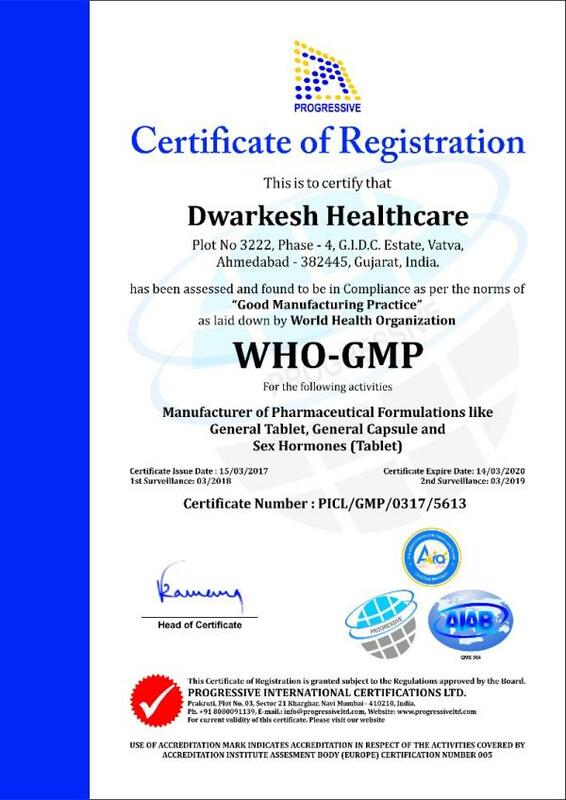 22.9719779902387 72.6449010010498 DWARKESH PHARMACEUTICALS PVT LTD Dwarkesh Pharmaceuticals Pvt Ltd., Plot No 4801/5 Phase - 4, Behind Indogerman Tools GIDC Vatva, Pin Code - 382445 Gujarat .